So what's the deal? It's actually quite simple. 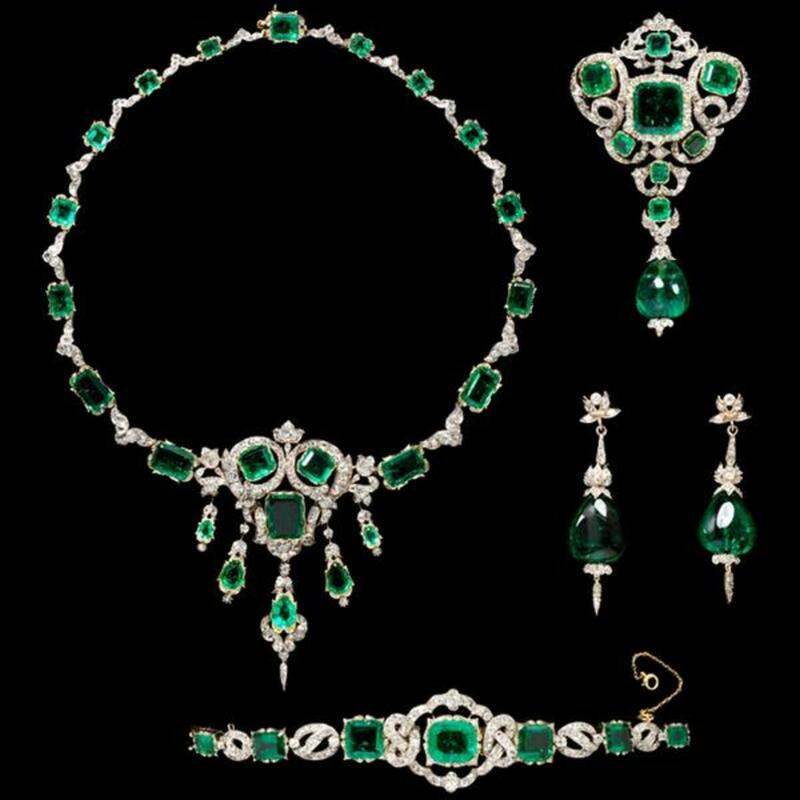 Diamonds, Sapphires, Rubies and Emeralds are defined as "Precious Gemstones." Everything else is a semi-precious gemstone, although some consider Opals and Pearls to be precious gemstones as well. So what exactly is a gemstone? It is any stone that is given value because of its use in jewelry, accessories, or art. These stones are often cut and polished, but as you will see, this is not always necessary for use in jewelry. 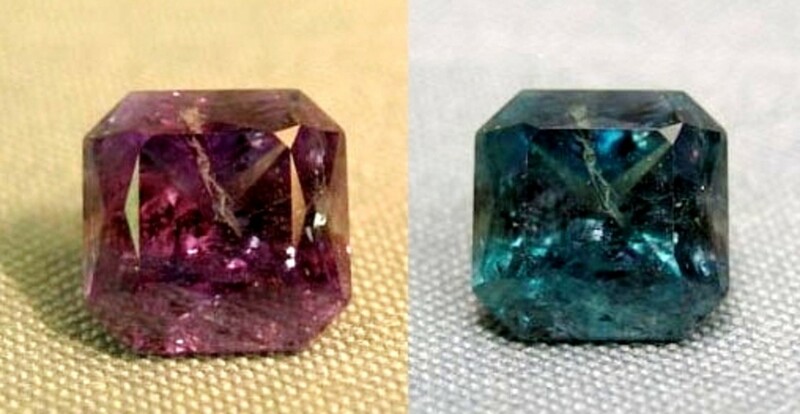 In general, transparent, very hard, and rare gemstones tend to be more valuable than their opaque, softer, more available counterparts. Well fear not, friends. I have nary a transparent stone in my list. Well, maybe one. But it's riddled with inclusions! Cheap gemstones for all! Really, the most important thing to remember in terms of value, however, is the quality, scarcity and demand for a given gemstone. If it's a high quality gem that is hard to find, but highly sought after, it is going to be worth more. Precious and Semi-Precious have nothing to do with it. Cabochon: A type of stone cut used in jewelry characterized by a smooth, domed, non-faceted shape. Mineral: In-organic stones found in nature. Synthetic: Man made stones created in a lab environment to have the same chemical and physical properties of a natural stone. Opaque: A stone that does not allow light to pass though it. Translucent: A stone that allows light to pass through it, but does not allow one to see objects through it. Transparent: A stone that allows light to pass through and allows one to see objects through it. Err... Maybe it won't smell as sweet. The truth is, not all gems are created equal. 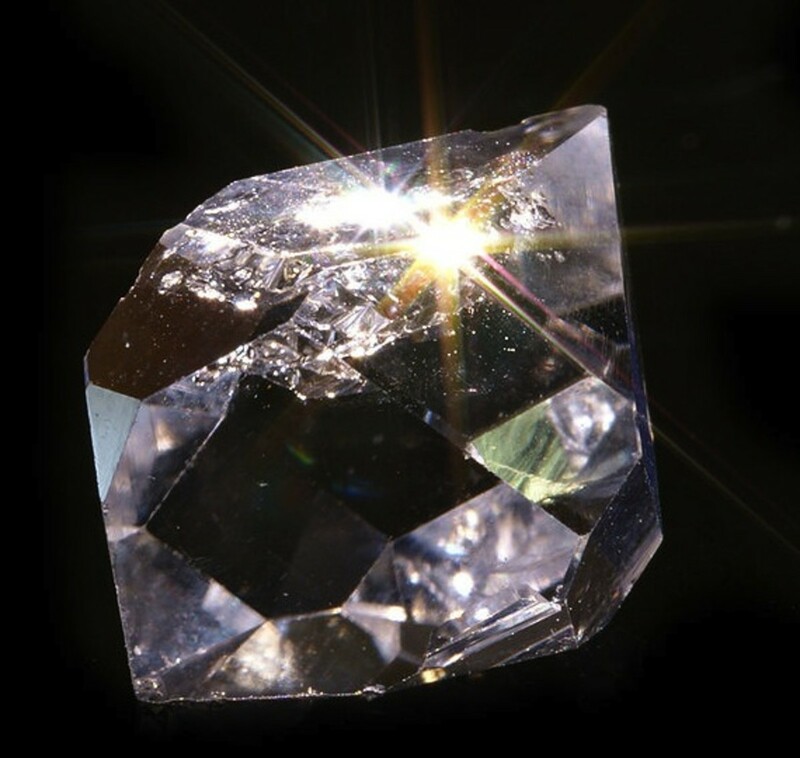 As mentioned previously, some gems are higher quality than others (due to luster, composition, clarity, etc), but what truly sets them apart is the supply and demand. Quartz can be high quality, but it is so easy to find that it's not worth as much. On the other hand, Ammolite is not so easy to find, but the demand is low as well so the cost stays down. It is also important to know that some gem stones are created in labs. These "synthetic" stones aren't worth as much, but can look just as beautiful as their natural counterparts. Just know that there is a difference between a synthetic gemstone and a "gemstone" that is made out of glass or worse, plastic. Bottom Line: As long as you like the jewelry you're purchasing, aren't paying too much for it, and aren't treating the gem stone as "investment" piece, I wouldn't worry too much about synthetic vs. natural. That's it for today's Gemology lesson. Onward to the Interesting Gemstones! Labradorite is a lovely everyday type gem with some sizzle. Named for Labrador, Canada, this gem is also found in Finland, India, Russia, Madagascar, and Newfoundland. Labradorite is often used in jewelry in faceted or cabochon forms. 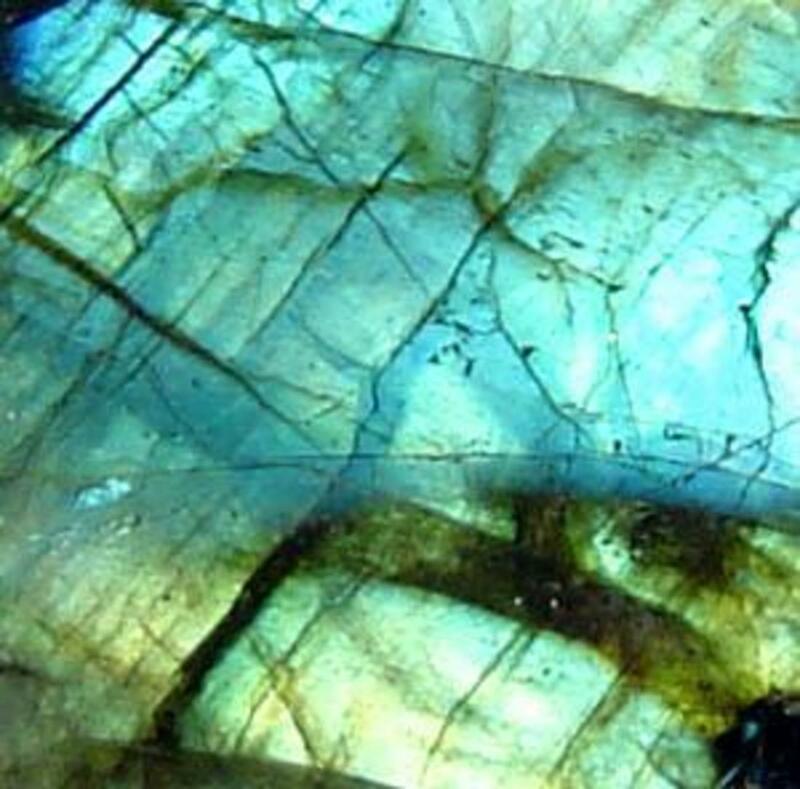 Properties & Characteristics: Iridescent/opalescent play of color; Nearly all Labradorites of a certain size have "cleavage" lines that appear like cracks; these lines do not usually result in chips or breaking unless exposed to a particularly hard knock, like a drop on a hard surface. Treat these stones with care! Meaning: "The Stone of Spiritual Awakening"
If colored stones aren't your thing, but you still want something with a kick, check out Tourmilated Quartz. It's a simple, interesting gemstone that won't break the bank. It is most frequently mined in Brazil. Tormilated Quartz is most commonly found in cabochon shapes for jewelry. Color: Clear or translucent white with black needles or lines inside. Properties & Characteristics: Two Gems for the price of one! 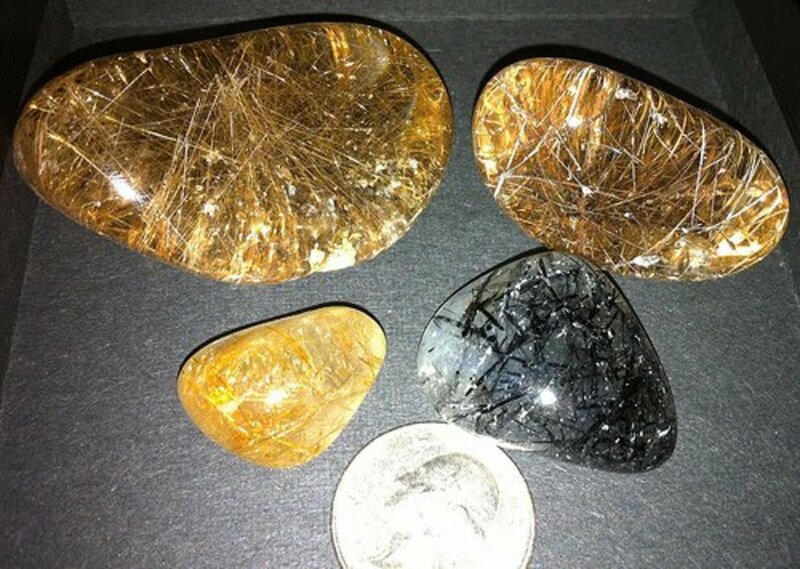 The inclusions in tourmilated quartz (aka tourmalated or tourmalinated quartz) are from the black stone Tourmaline. Go figure. Tourmalated quartz can also contain dark green tourmaline inclusions. Meaning: "The Stone of Protection and Healing"
Such a pretty stone - Chrysoprase reminds me of the emerald room in "Return to Oz." It is found in Queensland, Western Australia and is commonly called "Australian Jade." It is said that it is the favored stone of Alexander the Great. 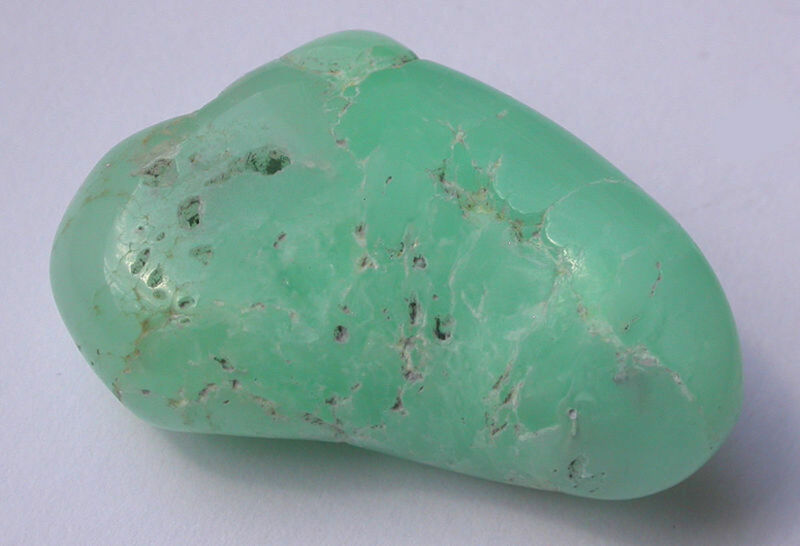 Chrysoprase is usually cut into a cabochon, but it can also be faceted. Properties & Characteristics: Chrysoprase is a variety of chalcedony which is made from silica that takes on a very valuable "micro crystalline" structure. This stone gets its green color from Nickel, but chalcedony can also be found in blue, purple, orange and pink. Meaning: "Stone of Hope, Joy and Healing"
Lovely as beads, cabochons or polished in their natural shape, Lapis Lazuli is an interesting stone with royal history. They were highly valued by ancient Egyptians, with stones found in King Tutankhamun's tomb. 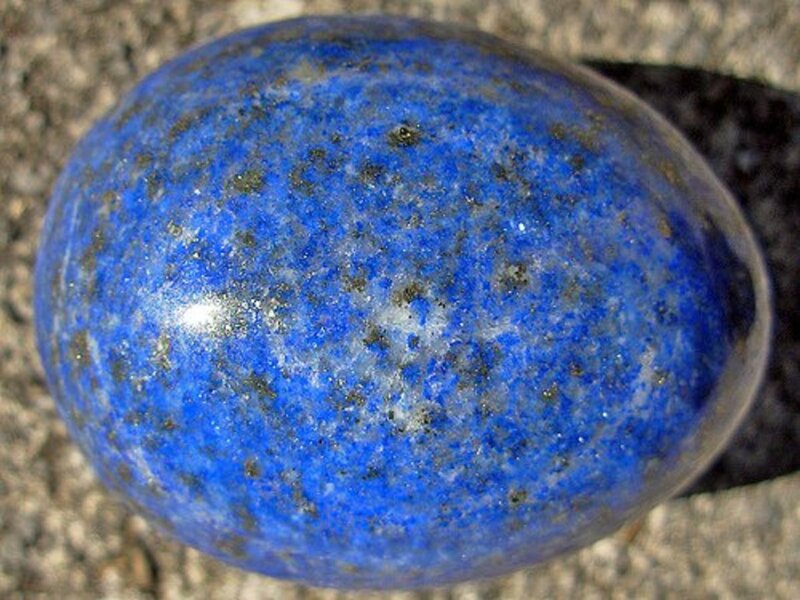 Lapis Lazuli is mined primarily in Afghanastan. Color: Royal or Cobalt Blue with strips, bands or flecks of gold and white. Properties & Characteristics: Lapis Lazuli is an opaque stone made of a combination of several different minerals; the gold color is due to pyrite. Dull stones can be polished to return its original brilliance. Meaning: "The Stone of Enlightenment and Total Awareness"
Unakite is a very natural looking everyday type stone that works well as cabochons or beads. They are mostly found in the United States, in the mountains of North Carolina. 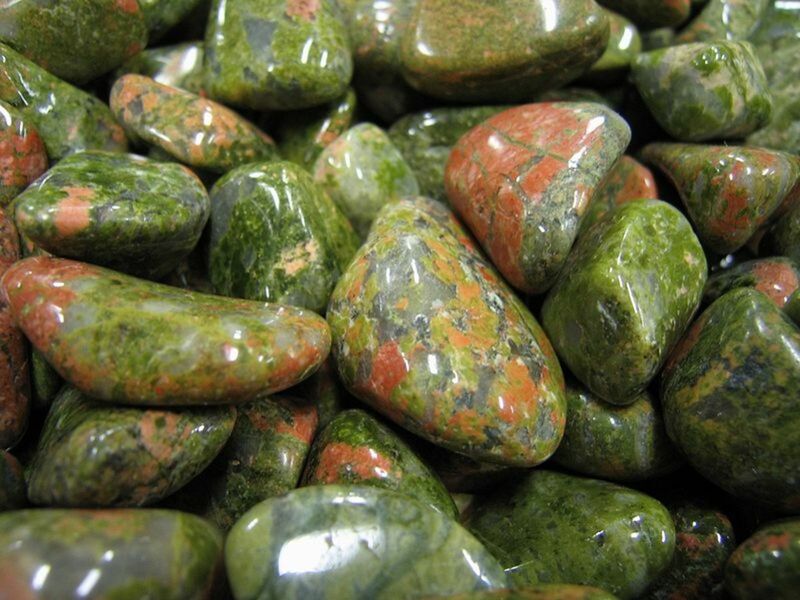 Properties & Characteristics: Unakite is a combination of two opaque minerals: red jasper and green epidote. Meaning: "The Stone of good spirit, truth and beauty." Literally: "Growing Together"
Sometimes misspelled as "Druzy Agate" these gem stones are simply Agates that have sprouted crystals (like a Geode). 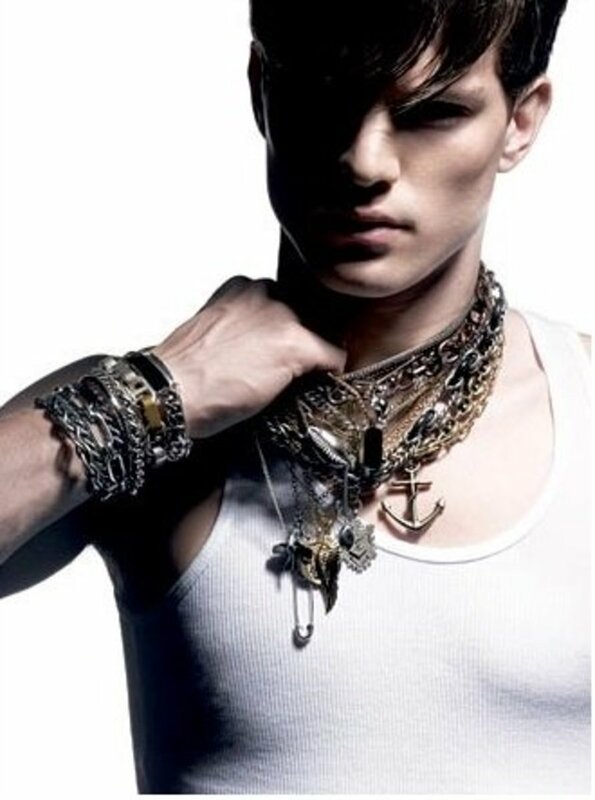 They have become a trend in modern jewelry, especially for those looking for pendants or necklaces with a rougher, more natural edge. Color: Every color of the rainbow! Green and blue are the rarest Drusy Agates. Properties & Characteristics: Druzy or Drusy Agate tend to be fragile, so they are best avoided for use in rings and bracelets which see too much wear and tear. Meaning: "Stone of Self Exploration and Patience." 'Tis no mineral! 'Tis glass! 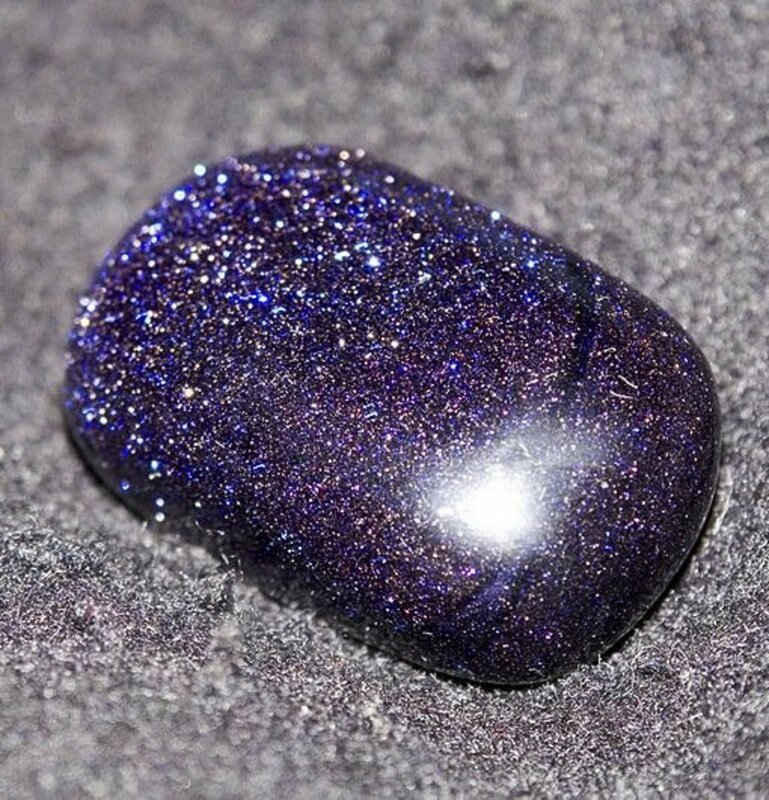 A super pretty non-gemstone, regardless. It's reminiscent of a little galaxy, no? Because it is glass, it's also super cheap. Woo! Legend has it, Goldstone was accidentally created by some 17th century monks messing around with alchemy. 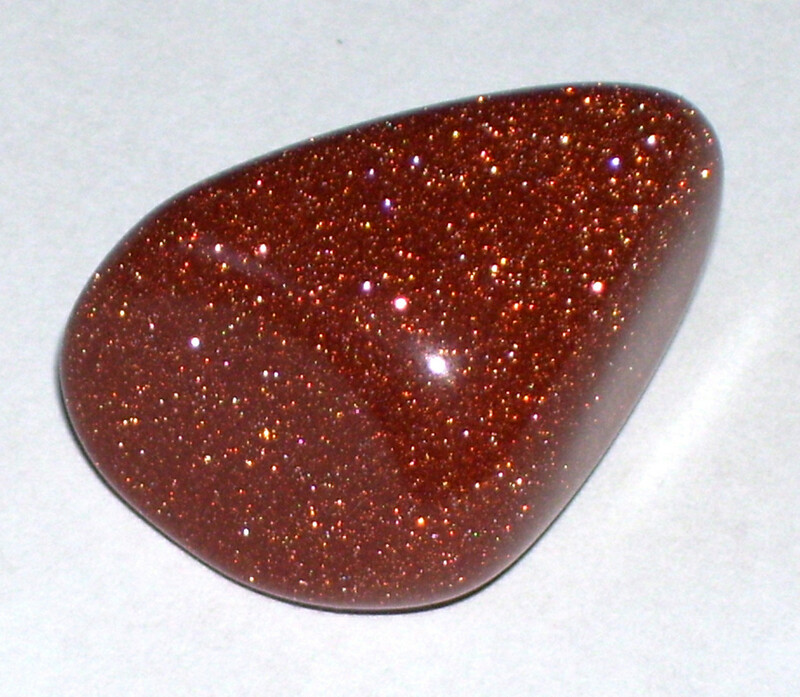 Goldstone is frequently made into beads or cabochons for jewelry, or carved into figurines. Color: Goldstone is often made Reddish Brown, Dark Blue, or Dark Green. Properties & Characteristics: Also called Aventurine Stone, Goldstone is made of glass with copper suspended in it (for the red/brown color) or with cobalt or manganese suspended in it (for the blue or purple varieties). Green goldstone is made from chromium. Meaning: Red: "Vitality and Energy" / Blue: "Learning and Communication" / Green "Growth and Abundance"
Vesuvianite aka Vasonite or Idocrase is another interesting gemstone that works well in everyday, casual jewelry. Me-thinks it almost looks amphibious. 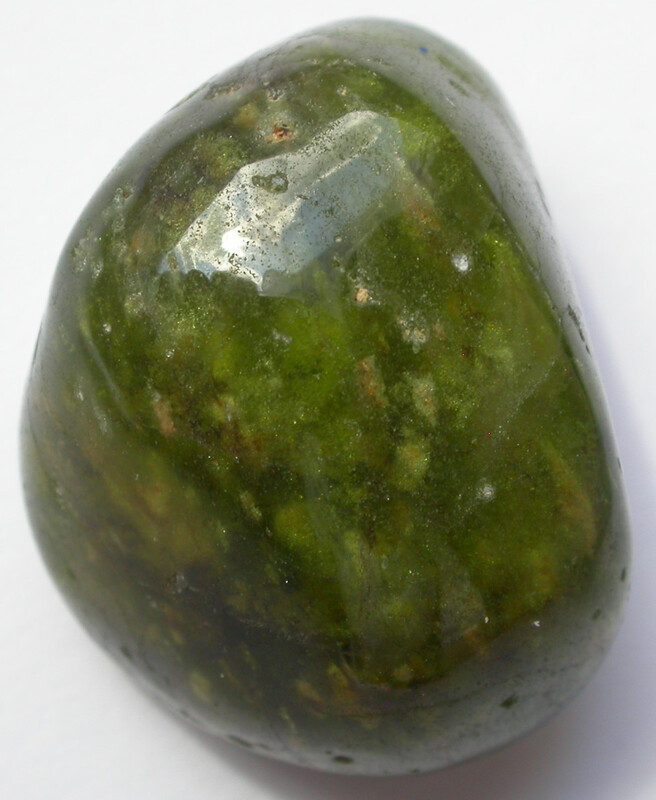 Vesuvianite is named for deposits discovered at Mount Vesuvius in Italy. The familiar green colored Vesuvianite is mined in the USA and Pakistan. 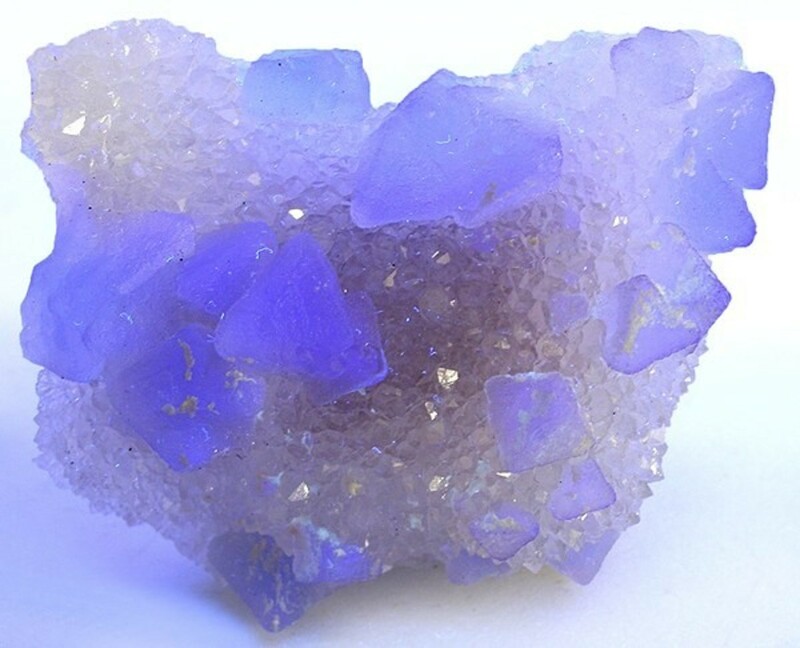 Properties & Characteristics: A silica based mixture of minerals; the stone ranges from transparent to translucent. Meaning: "The Stone of Courage and Change"
So I might be in love with Carnelians. It is the "live in the now" stone making it perfect for entertainers, public speakers and athletes. 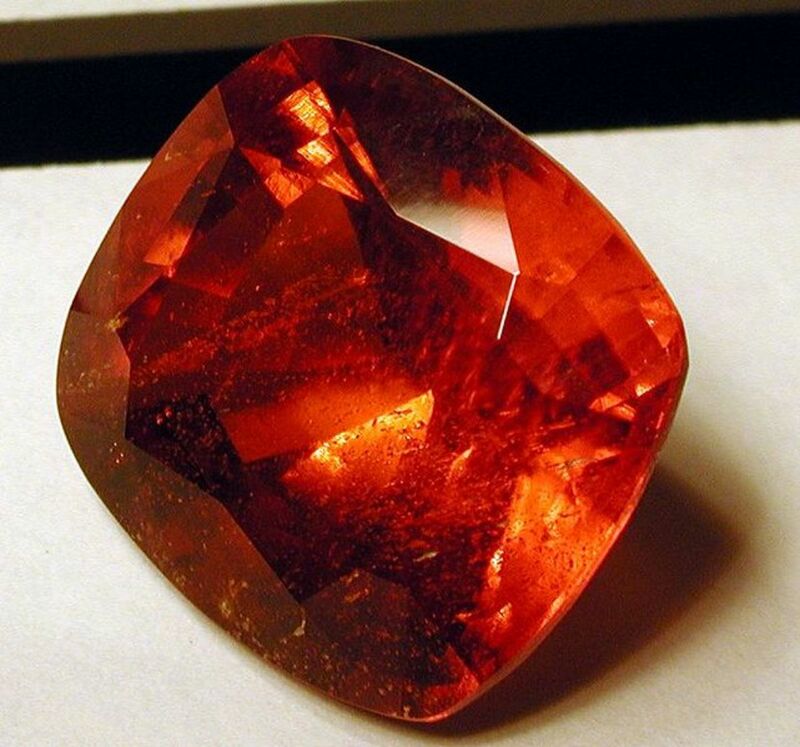 A high class stone, the Carnelian was once believed to be allowed solely by the nobel class. Today, it is mined in India and South America. 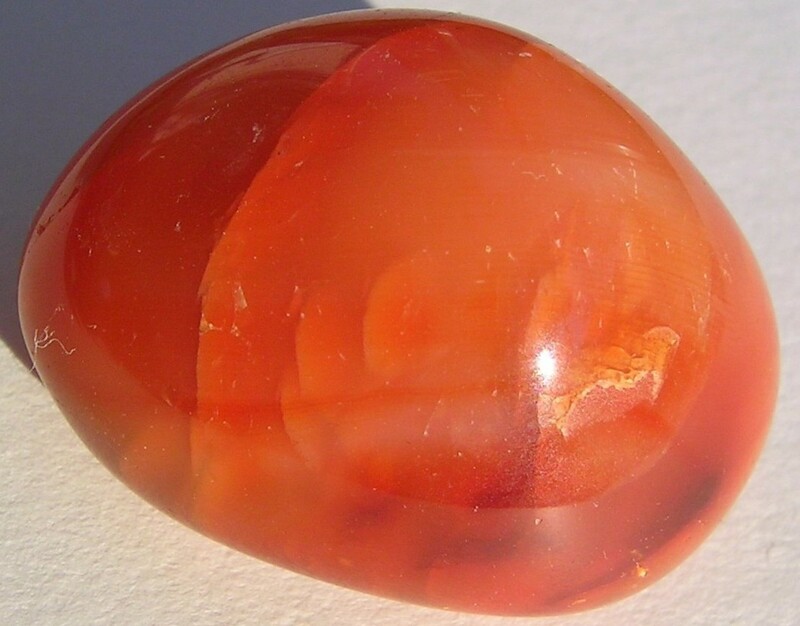 Properties & Characteristics: Like Chrysoprase, Carnelian is a variety of Chalcedony with a silica composition and "micro crystalline" structure. The color comes from iron oxide impurities. Meaning: "The Stone of Confidence, Action and Self Actualization." I call this guy the "acid wash" stone. It's also reminiscent of a lightly cloudy sky or bright blue sea. Larimar can only be mined in one place in the world: in the Caribbean Sea on the island of Hispaniola. This makes the future supply of Larimar unkown; it has a chance of becoming more valuable. Properties & Characteristics: Aka Dolphin Stone, Atlantis Stone or Stelfilia's Stone. 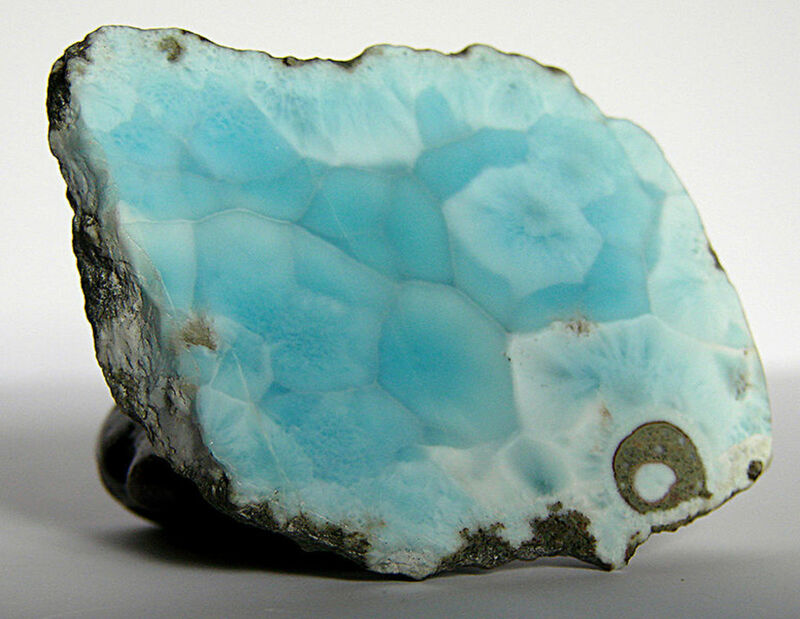 Larimar is the result of fossilized coral mixing with cobalt. 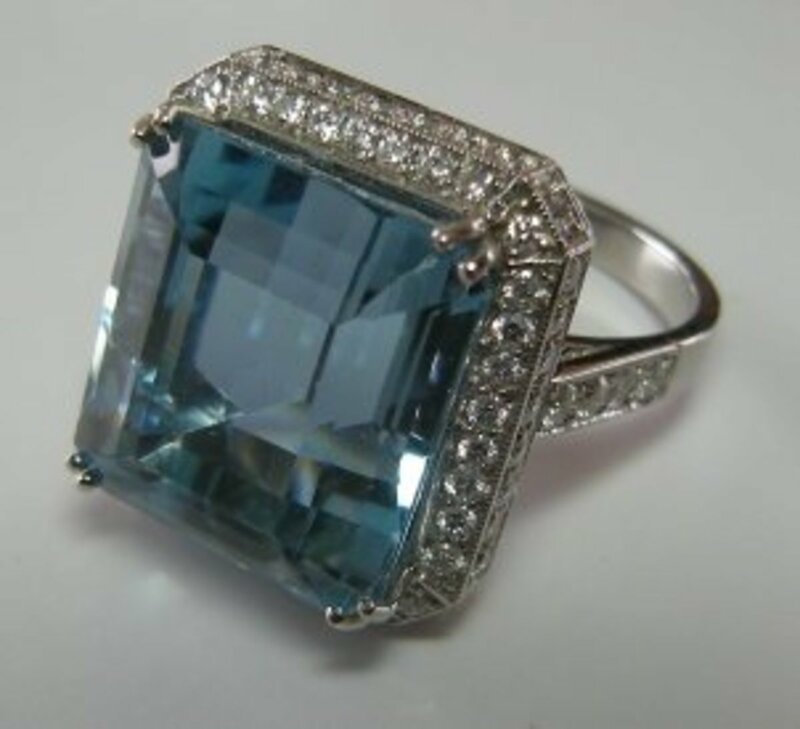 The brighter the blue, the more valuable the stone. Larimar is also photosensitive, so it's best to store it away from the sun or heat (it will fade the blue). Meaning: "Stone of Calm Thinking and Wisdom"
Ammolite is made of fossilized shell that have opalized over time, making it the only organic gemstone on this list. Despite being rarer than diamonds, supply and demand of Ammolite is fairly matched, making it relatively affordable. Gem quality Ammolite can only be found in the Korite International Mine or Aurora Ammolite Mine in Alberta, Canada. Color: It varies from dark brown to red to green, with flashes of green, yellow and orange. Blue or Purple Ammolites are the most valuable. 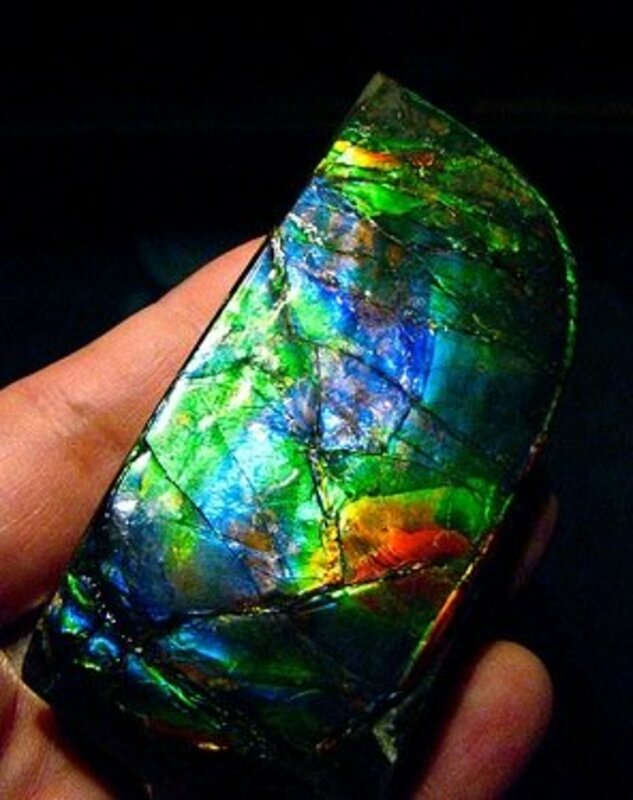 Properties & Characteristics: Iridescent/opalescent play of color; Ammolite can be very fragile, so it is often reinforced with a colorless crystal coating. The back of Ammolite is usually sandstone in which the this interesting gemstone grows from, but it can also be backed with onyx. Meaning: "The Stone of Wealth, Health, and Happiness." Precious Opals are those that display play of color. Fire Opals are transparent or translucent red, orange or yellow opals; they some of the only opals cut with facets. 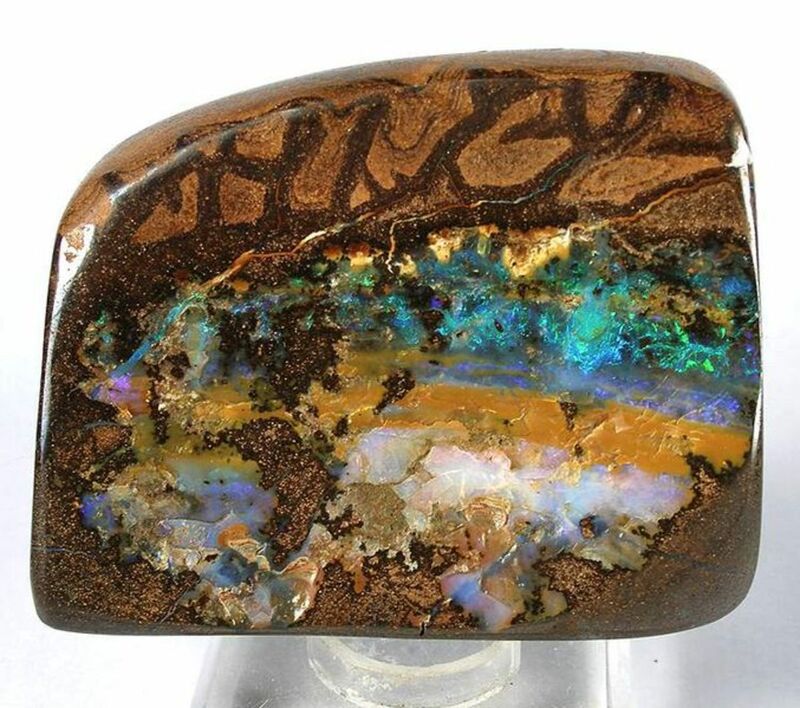 Boulder or Matrix Opals exist as a band or mixture into the rock the opal has formed on. Black or Dark Opals are just what you'd think. The base color is black, grey or dark blue (as opposed to the white, yellow or cream color you see in the more common white opal). Crystal opals are opals with a play of color that are translucent to transparent. Opals are also classified by the patterns within it or the place it was mined from. Where Do I Find These Interesting Gems? 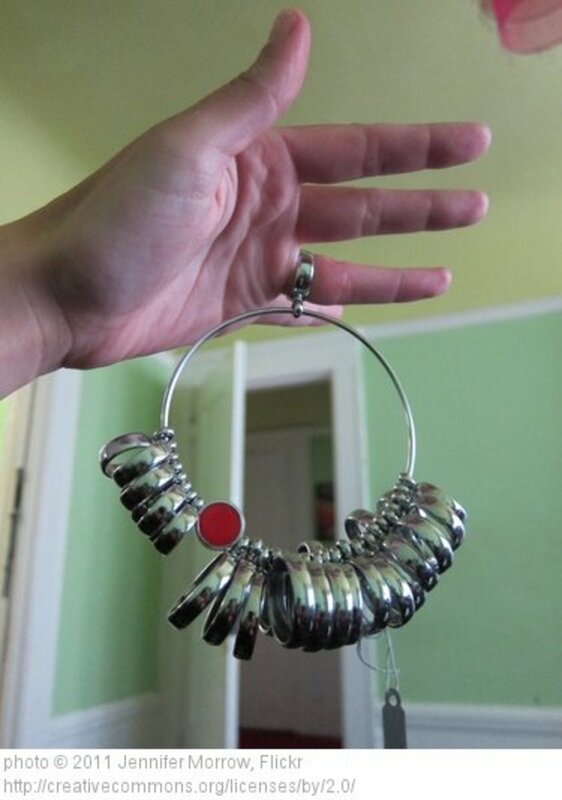 Etsy is a fantastic place to find unique jewelry made from interesting gems. Simply do a search for the gemstones that strike your fancy. Remember to be careful and use due-diligence when ordering gemstones online to make sure you're getting the real deal. Interesting Gems are also available in jewelry stores, boutiques, and museum gift shops all over the world. You just have to look! So get on out there and explore, my special snowflake! Now I am aware with 12 gems. really a valuable hub. We ignore the value of gems but these are really beneficial and associated with never thought things. Great article! Interesting information......I love gemstones. Thanks for sharing. Thank you Glass-Jewelry for your information - and from the source no less. I have a few Murano Glass rings, which I love. It's amazing what can be done with glass! Your article is very interesting and regarding your mentioned Goldstone variety of unusual gemstones I would like to add my knowledge, as producer of Murano glass jewelry, about what exactly defines the term "avventurina glass": it is a special process invented in Murano in the first half of the seventeenth century (around 1620). It is a crystalline and translucent paste, inside which are immersed flakes or crystals of copper with brilliant metallic oxides, which create an effect that mimics that of quartz aventurine. The technique to make the glass aventurine is to add directly into the molten glass, in small doses and in several occasions, mortar of lead and/or tin, copper oxide red, iron oxide, and strongly reducing substances to decrease the maximum the copper oxide to metallic copper, which precipitates in the glass in crystalline form. Thank you again very much for sharing your informative article.